When I first started planning my wedding, I felt like I entered a whole new world. and whether they were floor-length or mid-length. And there were lots of small things and details that seemed to crawl out of the woodwork, and had me wondering if they were worthy of my time and money. Sometimes planning a wedding felt like standing in a constant crossroads. Was it best to go down Road A or Road B? Or maybe Road C? "How will this [insert detail, decision, choice, etc.] make us feel?" How will it make you feel on your wedding day? Is it something that will bring you joy, cause you stress, or is it something you’ll likely be too engaged to notice? How will it make you feel when you’re preparing for your next life goal like buying a home or having a family? Will you be happy about the decisions you made, and the money you’ve spent? How will it make you feel as you look through your wedding photo album on your one year anniversary? Ten year anniversary? Twenty five or even fifty? Will it light you up to think about it, or will have you completely forgotten about it? I’ve found that when all the wedding excitement fades, it’s the memories of things and trends that lose their emotional pull and the memories of people and feelings that become more and more meaningful with time. So when you’re standing at a wedding planning crossroads (maybe trying to decide between tablecloth sizes or even just skipping them entirely), take a step back and remember that there’s really just one thing that truly matters on your wedding day. And that’s love. 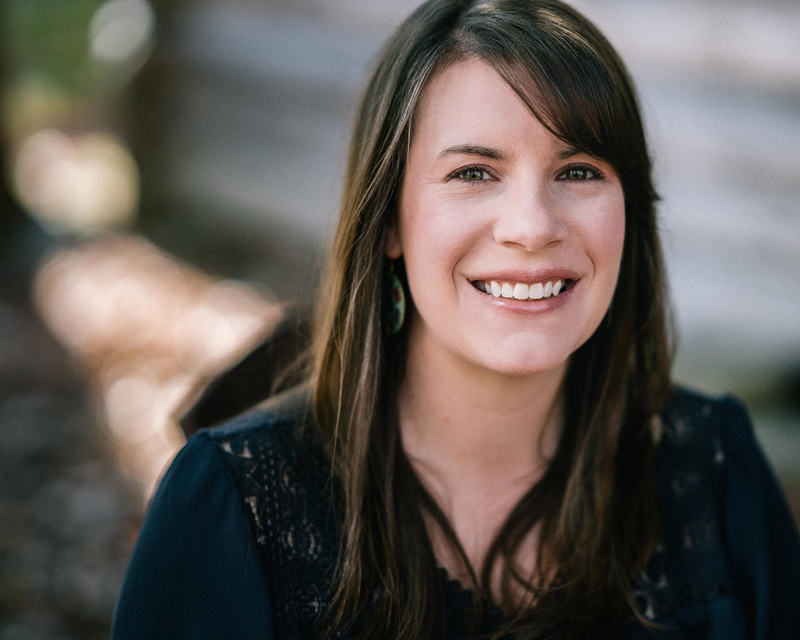 Caitlin Frauton is the founder and lead coordinator at DIY Wedding Mentor, a wedding coordination business for couples planning meaningful, fun, and affordable weddings. 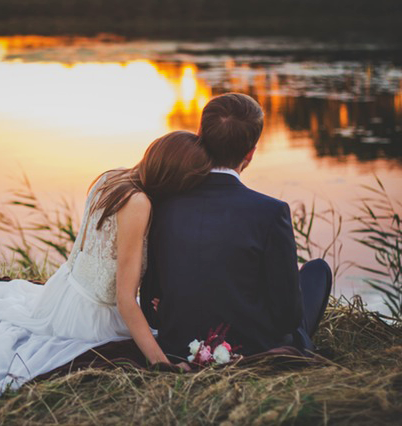 Their online wedding planning program Feel the Wedding Day Love shows couples who are planning their own weddings how to make a wedding day plan that will work - no chaos, no stress, just love. Image by Michael Tallman Photography.